Europe may be the land of wine and decadent food, but this continent also boasts some of the world’s most diverse yoga retreats! Whether you’d prefer to practice among snow-capped mountains or on a sunny Mediterranean beach, these yoga retreats will inspire you to live la belle vie—yoga style. 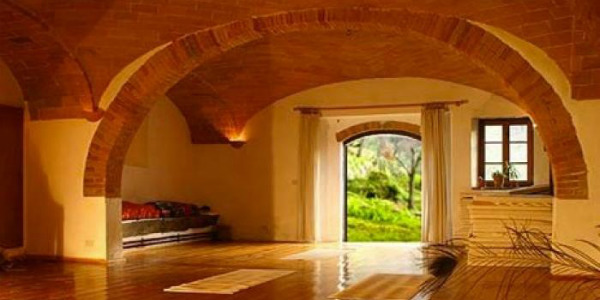 Imagine practicing yoga overlooking acres of vineyards and olive groves. Now imagine you’re practicing alongside dedicated teachers whose sessions focus on opening energy pathways to your essential nature. This is exactly what you’ll find at the 8-day Rolling Meadows retreat, held at Tuscany’s Ebbio Retreat Center to give you a taste of the quiet, slow-paced lifestyle of the Italian countryside. 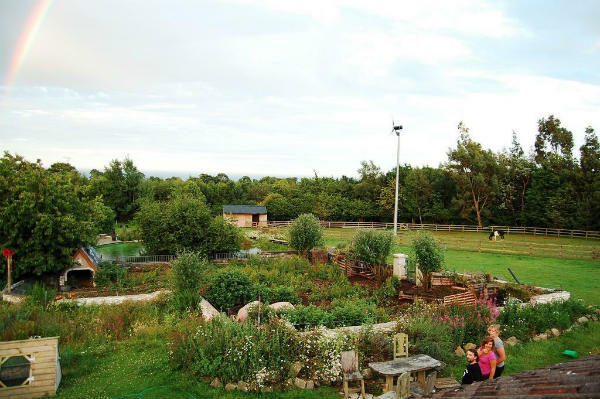 If you're looking for an incredible yoga retreat in Europe look no further than Les Passesroses. It hosts incredible yoga retreats with a touch of French hospitality. Guests stay in an antique French farmhouse with a quaint, “rustic chic” feel, and yoga sessions take place in the restored barn under a beautifully draped tented ceiling. On balmy summer days, the barn doors open onto a picturesque view of the lake and surrounding countryside. There’s something special about practicing yoga high in the Austrian Alps amidst pristine forests and sparkling mountain lakes. Some of the best views at Sivananda are from the sunny yoga platform, where their daily yoga classes take place. This retreat also offers Ayurveda cooking classes and yoga teacher certification in a picturesque setting straight out of The Sound of Music. Ibiza is no longer just a party mainstay. 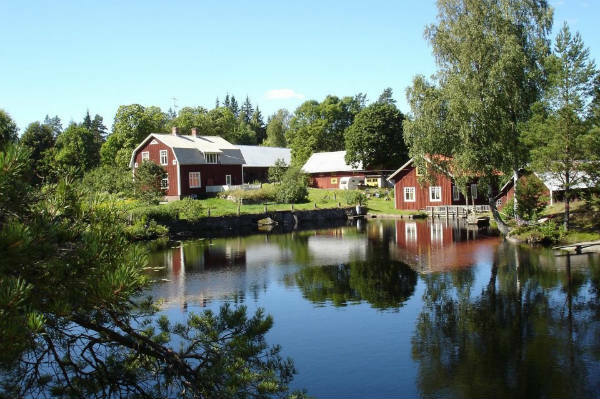 It is now one of the most popular places for yoga retreats in Europe. 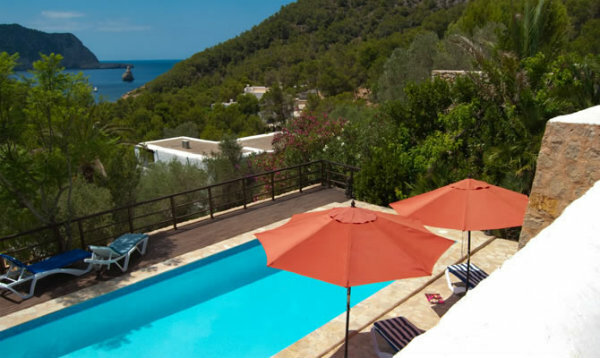 Ibiza Yoga is dedicated to helping its guests live a healthier life through holistic treatments and Mediterranean-inspired cuisine. They offer yoga classes in all styles and levels of expertise, and after class, it’s just a short walk to the famous Bennirás beach! This gorgeous retreat is located in the middle of a pristine nature reserve. The yoga here is excellent, but what makes Ananda Mandala unique is its commitment to eco-friendly practices. Case in point: they grow and store their own organic vegetables using traditional root-cellar methods, and most of this retreat is hydro-powered by a nearby waterfall! 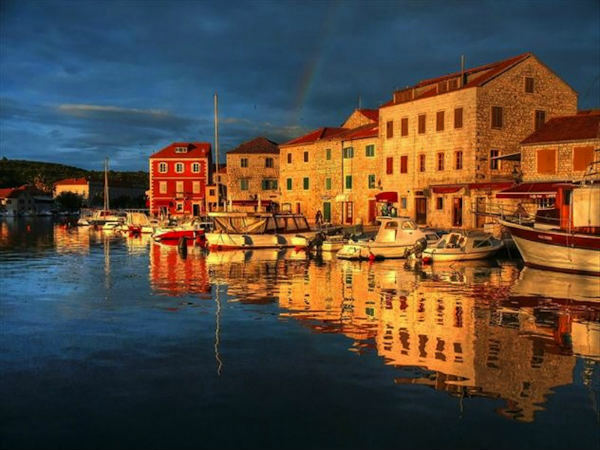 Located just off the Dalmatian coast, this retreat offers yoga classes by international instructor and Hvareno co-founder, Jana Appleyard, in a tranquil village setting. Hvareno is particularly proud of its incredible menu, which features local goodies like fresh goat cheese, ripe olives, and just-caught seafood—all served in their traditional Dalmatian “konoba,” or tavern. Sli na Bandé means “the way of the goddess” in Irish Gaelic, and it’s more than a name: it’s a mission statement for this experiment in sustainable living. Sli na Bandé conducts a unique Shamanic Sweat Lodge ceremony on the Solstices, which draws from both Native American and ancient Celtic traditions. You won’t find an experience like this anywhere but the Emerald Isle. 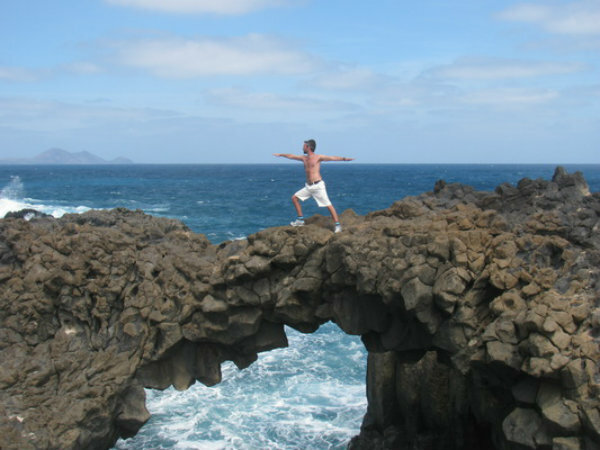 Though technically a part of Spain, the volcanic island of Lanzarote is closer in climate and location to Northern Africa. The stark volcanic landscape and turquoise waters provide an incredible backdrop for mixed-style yoga classes and other spiritually focused activities, including Vortex Meditation in the island’s volcanic crater. Oliva is known for its resort accommodations, luxury spa, and its amazing yoga and fitness holidays. Twice daily yoga sessions take place in a shady pavilion overlooking the sun-kissed Mediterranean, followed by daily full-body cardio sessions on the beach. Speaking of the beach, the Oliva’s 8 kilometers of private beaches are perfect for refreshing after an intense workout! The Yoga Cruise is one of the most unique yoga experiences in the world. Held aboard a traditional yacht in the azure waters of the Turkish Mediterranean, this week-long retreat combines yoga with the ultimate freedom of sailing. Yoga Acharya and Master of Yoga, Kathja, teaches tough but fulfilling sessions, and in your free time, you can kayak, snorkel or visit ancient ruins in the ports of call. Which retreat would you go to if you had the chance? Which would you recommend to the community? Share your thoughts and any other retreat suggestions below!